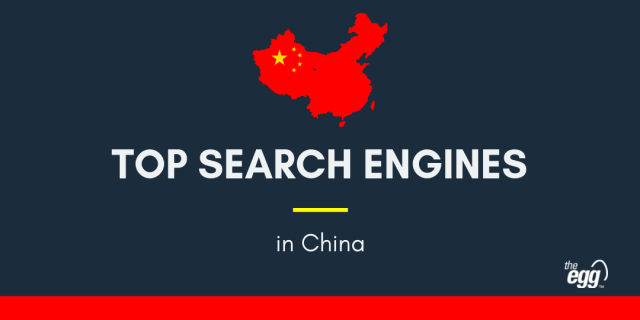 Paid search in China is forever in a state of flux. Google has long been forgotten, and local players are constantly jockeying for consumer loyalty, market share, and seeing who can cut the most partnership deals. While Baidu still dominates the search engine market, the re-branding and re-emergence of 360 Search has impacted the market, necessitating smarter paid search strategies to be successful. For clients more used to Google-dominated markets, China can be a bit of a steep learning curve. 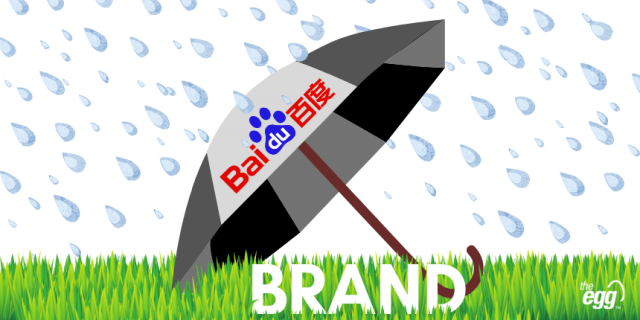 Here, Baidu dominates the search market, but new platforms are constantly coming and going, striving to win market share. We offer paid search support primarily across Baidu and 360 Search. We provide paid services across Baidu, Sogou, and 360 Search, allowing you to reach your target demographic on the best channel possible. We work tirelessly to ensure that your budget works hard for you not only by placing it on the correct platforms, but also through active bid management. A large budget is only as effective as the ad copy that drives traffic. Our China SEM team works tirelessly to provide the best CTR across all campaigns.